Migrants and refugees are increasingly falling victim to organ trafficking - an illegal and deadly billion dollar industry. An investigative book by Italian journalists takes an in-depth look at the problem. 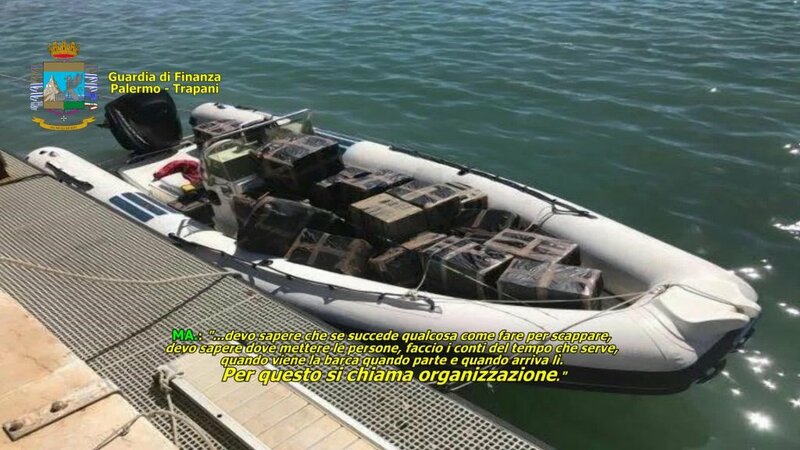 The Italian Supreme Court of Cassation has definitively confirmed sentences of 20 years in jail for three human traffickers responsible for a boat rescued in the Strait of Sicily carrying 313 migrants as well as the bodies of another 49 migrants who died during the crossing. The rescue took place in the summer of 2015 and the event is known as the "Ferragosto Massacre", Ferragosto being an Italian holiday on August 15. The EU border agency Frontex has denied having documented any "collusion" between NGOs and human traffickers. 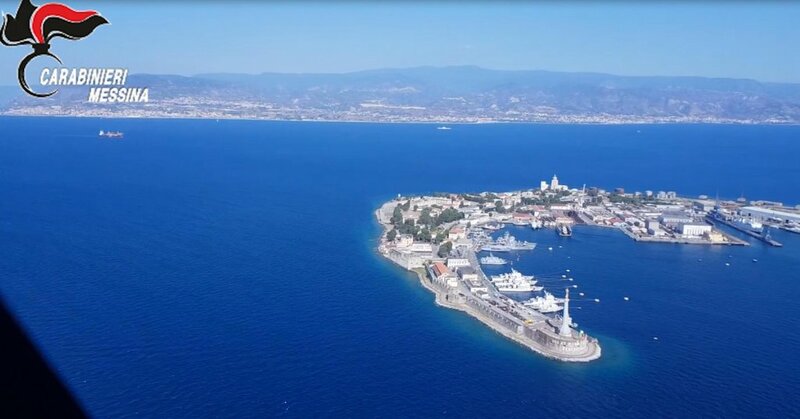 French Interior Minister Christophe Castaner had claimed earlier in the week that Frontex knew of NGOs aiding smugglers. 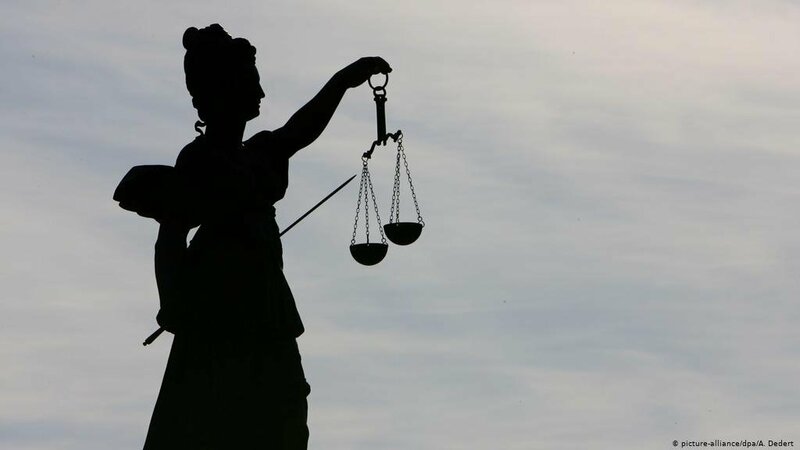 A court in Berlin has sentenced two people, living in Greece and accused of trafficking minors, to almost two years on probation. The Asian couple, however, only played a small role in a major trafficking ring, the court found. 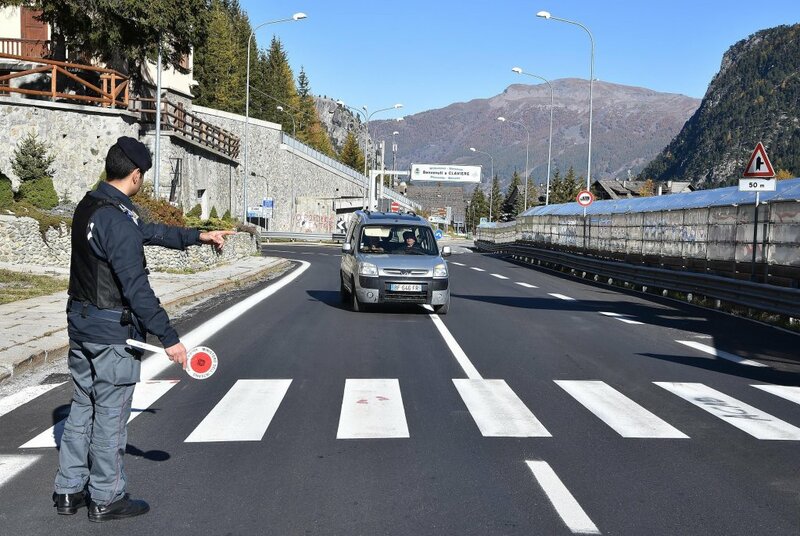 Carabinieri police in Carpi, in the province of Modena in northern Italy, arrested five local residents accused of creating a criminal group for the illegal entrance and transport of foreigners to Italy and the rest of Europe. The new prostitute protection law in Germany was meant to identify victims of human trafficking – most of them migrant women. More than 18 months after the law came into effect, thousands continue to be targeted for exploitation, and the risk for Nigerian women seems to be increasing. Italian police have broken up an organisation trafficked irregular migrants from southern Italy to northern Europe. The group was reportedly based in the former Olympic village in Turin. Police said the group moved dozens of foreigners throughout Europe for large sums of money. 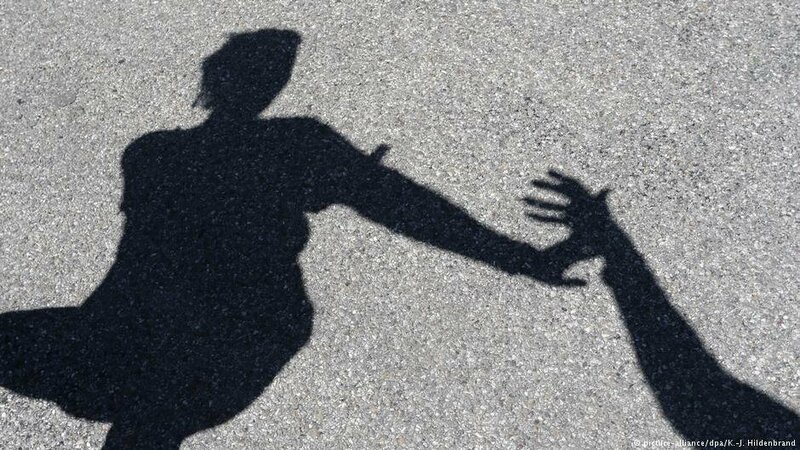 The Italian authorities have dismantled a Nigerian human trafficking ring that operated between Nigeria, Libya and Italy, forcing women and children to sell their bodies by using voodoo rituals as a form of coercion. 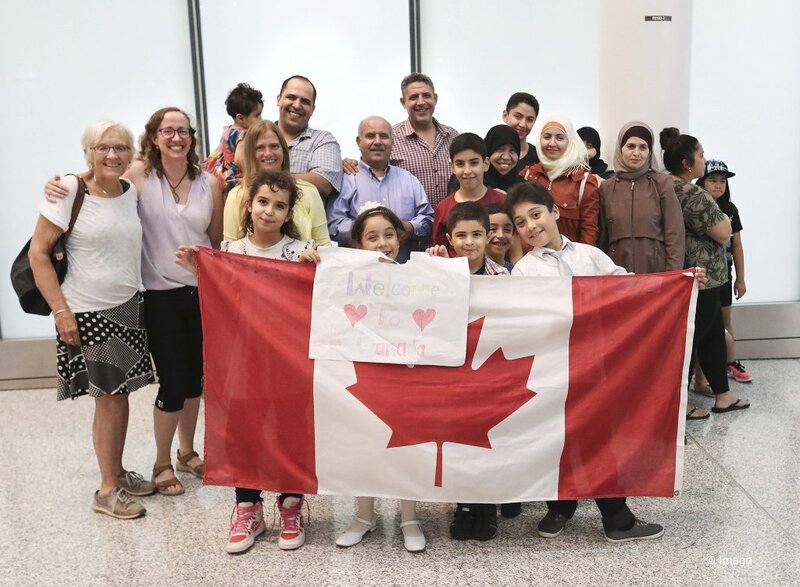 Canada has announced it will take in 750 vulnerable refugees who were kept under slave-like conditions in Libya. 150 persons have been resettled so far, another 600 will follow over the next two years. Canada is also looking to accept refugees from Niger. 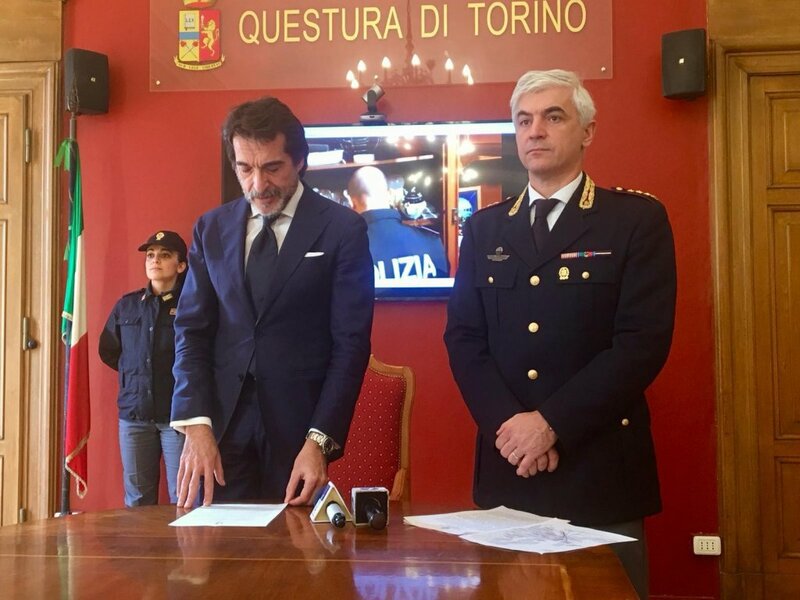 The Italian authorities have discovered an organization of Nigerian origins involved in the trafficking of minors for prostitution that made use of contacts in Libya and Italy to arrange the trips. 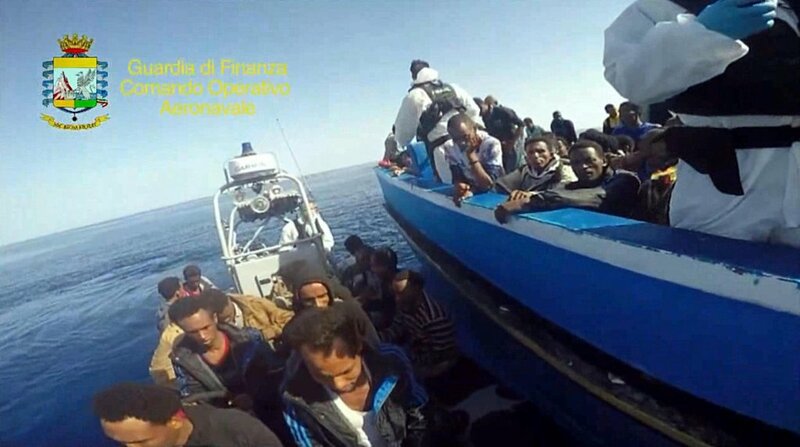 Italian authorities have issued arrest warrants for 14 people accused of trafficking migrants on speedboats from Tunisia. Migrants were charged as much as 3,000 euros per trip. 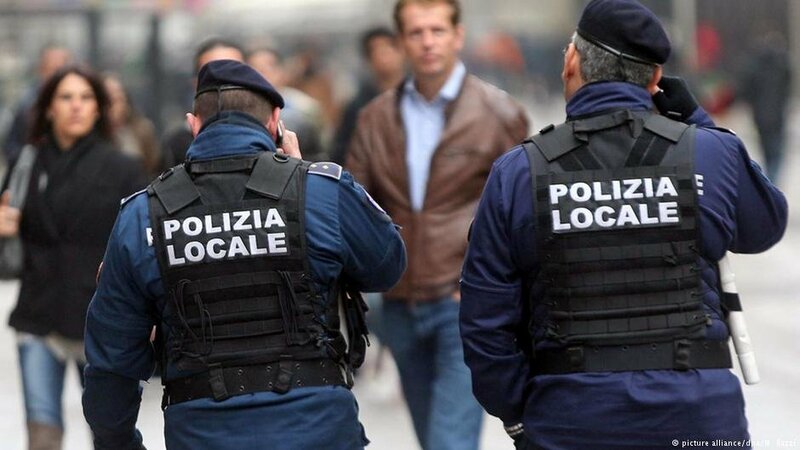 The Italian authorities have arrested 15 individuals on charges of terrorism and aiding and abetting clandestine immigration to Italy. 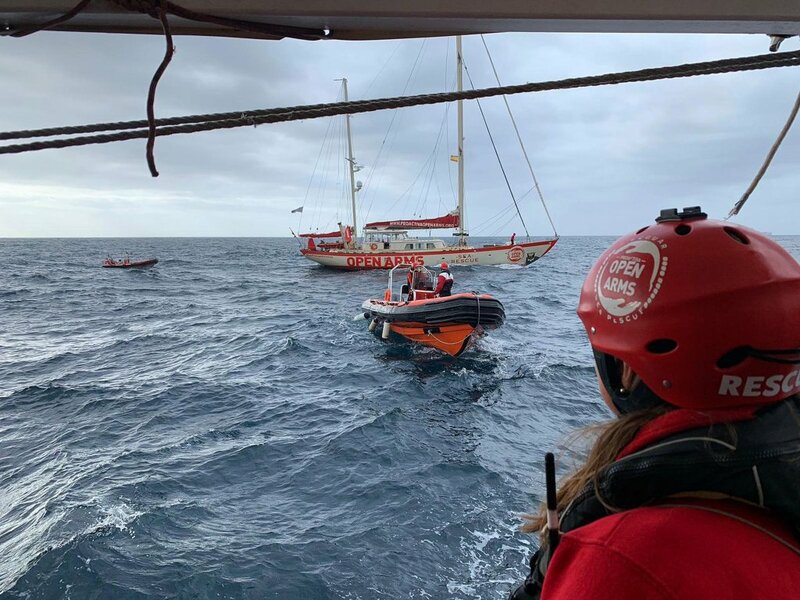 They allegedly belong to a criminal organization that offered journeys on fast dinghies from Tunisia to Sicily for 2,500 euros.